Partly treasure hunt, partly AR-experience, this game for the exposition “The World of Bruegel” in the open-air museum Bokrijk, allows visitors to collect hidden objects from Bruegel’s The battle between Carnival and Lent (1559) in the museum park by scanning them with an RFID wristband. 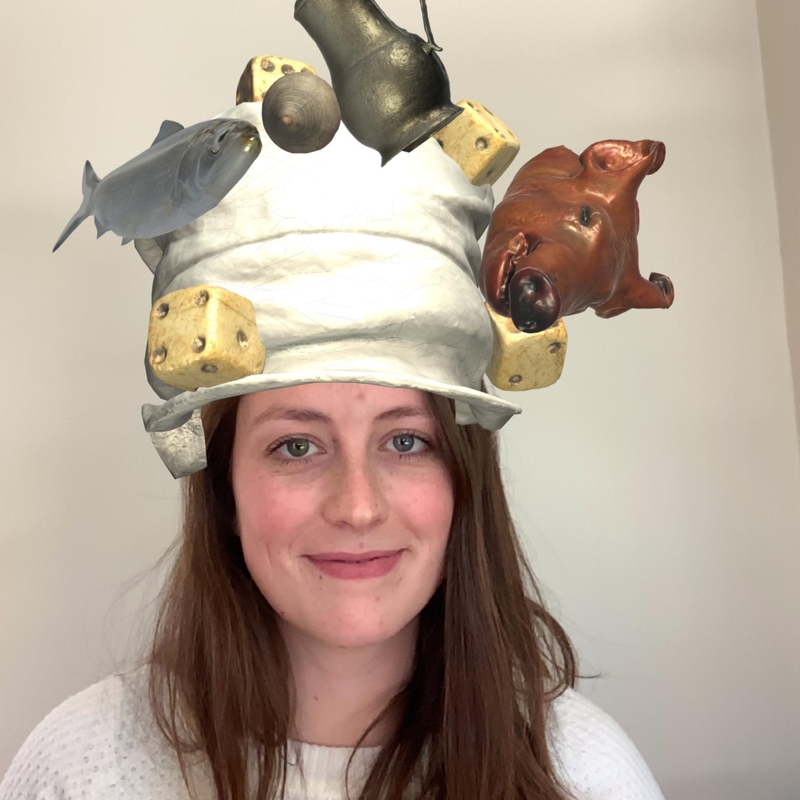 They collect the objects on a Bruegelesque augmented reality (AR) hat, with which hat-games can be played. Along the route, visitors discover many stories, and are triggered to reflect on the contemporary relevance of Bruegel’s work.